For years, Tina Turner suffered from domestic abuse, constant fear, and humiliation. In an interview with The Times, Tina opens up about why she decided to forgive ex-husband, Ike Turner, after years of torment and abuse. 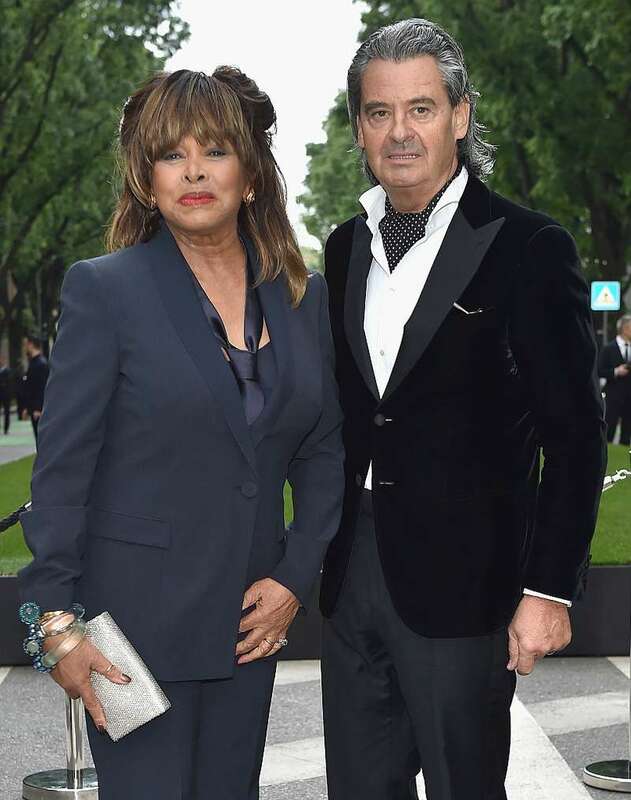 Tina Turner has reached a marvelous success in her career. Rolling Stone ranked Turner 17th on their list of the 100 greatest singers of all time. The singer also has her star on the Hollywood Walk of Fame. However, Tina’s personal life is not as rainbow as her professional one. In her autobiography “I, Tina,” Turner revealed that her marriage with a former husband Ike was plagued by violence. The couple’s marriage ended when Tina ran away one night in 1976 after consistent abuse from Ike. After the divorce, her late husband Ike made several attempts to revive their duet, but every time he received a negative response from Tina. He asked for one more tour with me, and I said, ‘No, absolutely not.’ Ike wasn’t someone you could forgive and allow him back in. It’s all gone, all forgotten. I wonder if I’m still holding something in. Turner is now living with her husband Erwin Bach, whom she married in 2013. After the years of hard work and several failed relationships, Tina says she’s finally found happiness. Tina Turner is an inspiration to all women who also go through family abuse and live in unhealthy marriage. There is always a way out! Tina could forgive her ex-husband for all the bad things he did to her. Only a person with a big heart is capable of doing that. What do you think?